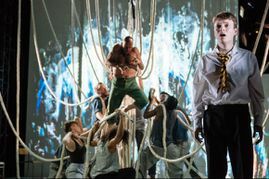 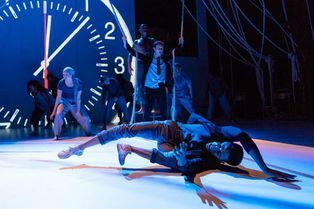 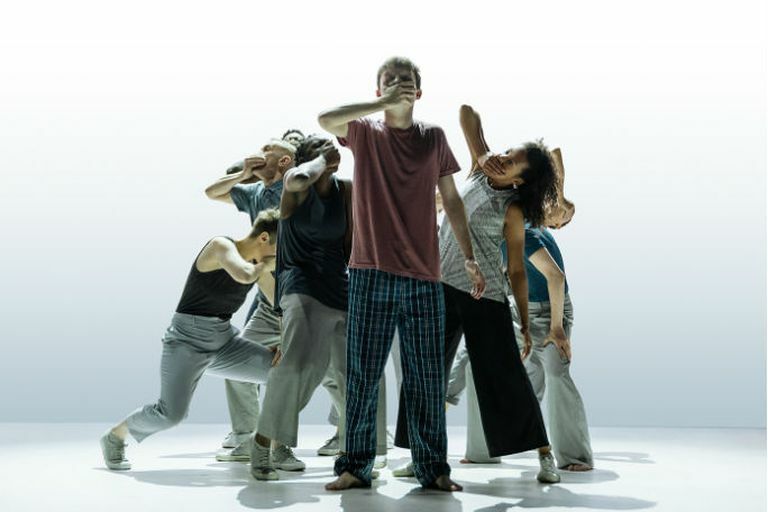 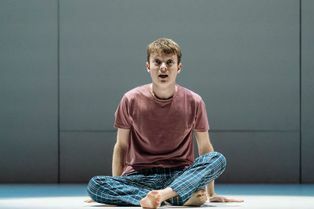 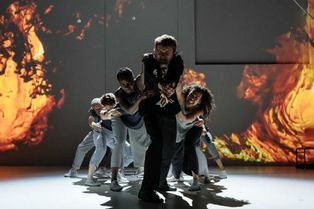 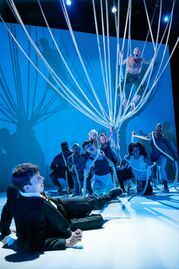 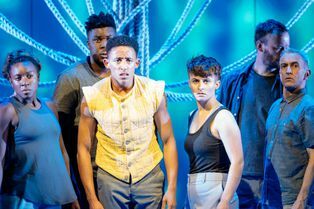 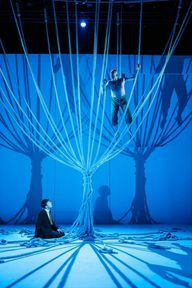 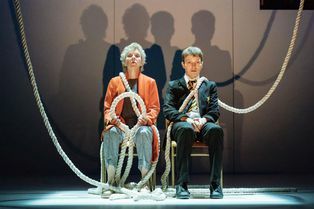 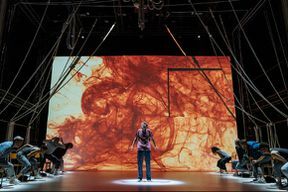 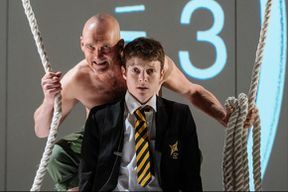 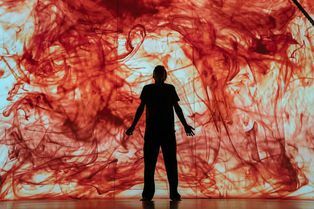 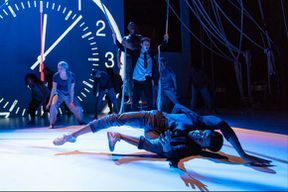 Patrick Ness’s piercing novel A Monster Calls is brought to The Old Vic stage in a powerful new adaptation by visionary director Sally Cookson. On publication, A Monster Calls became a bestseller with children and adults alike with its dazzling insight into love, loss and healing. It garnered huge critical acclaim, including an unprecedented double win of the Carnegie and Greenaway Medals for outstanding children’s literature and illustration. A Monster Calls is not available to book, please sign up to our newsletter for updates and offers on forthcoming and available shows.